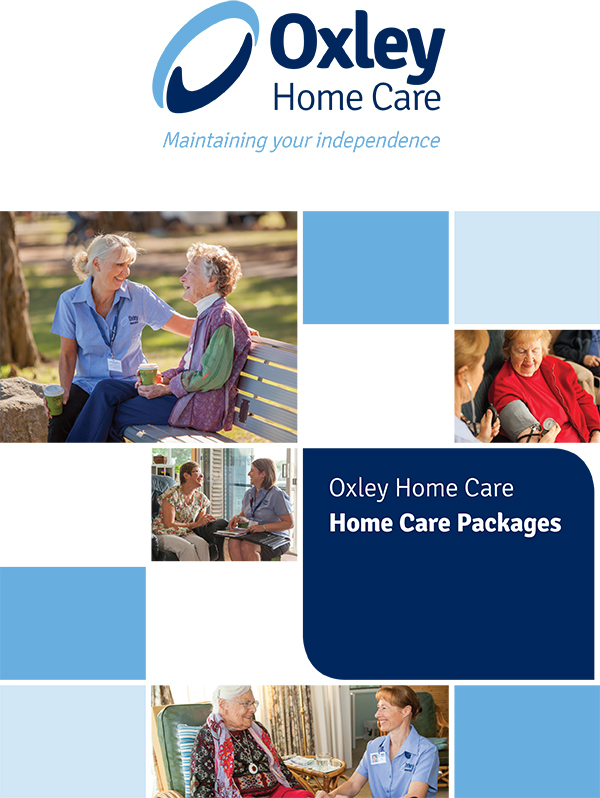 Basic level of entry into home care packages and is designed to support people with basic care needs. Clients are generally very independent but have some illness or injury preventing them from doing all the things they have previously been able to do themselves. 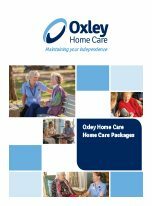 Pam has been receiving support on a Level 1 Home Care Package from Oxley Home Care for 2 years now. 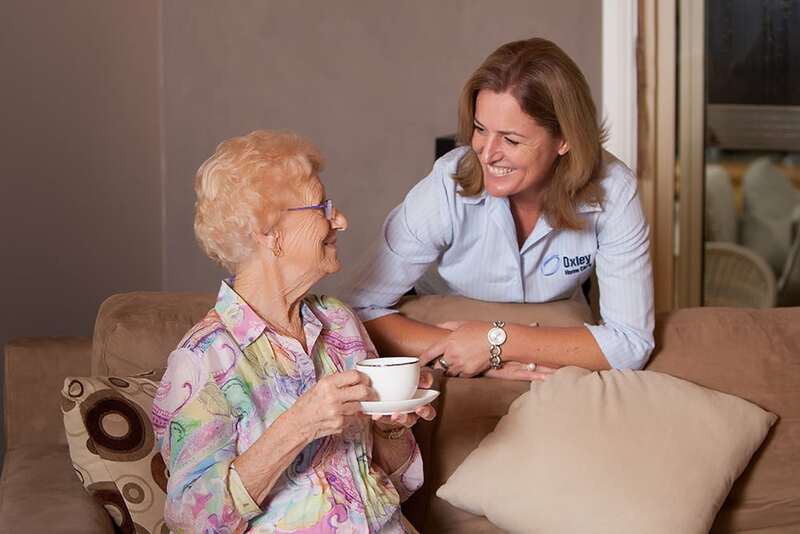 Due to her chronic arthritis, Pam is unable to vacuum her home or change her bedlinen weekly. Suzie, a Care Worker from Oxley Home Care visits Pam weekly, and under Pam’s direction and supervision, changes her bedlinen, washes her sheets and vacuums her home, and assists with any other tasks Pam may need assistance with. Pam’s Care Manager is in regular communication with Pam and re assesses Pam’s care needs annually to ensure her current services are meeting her assessed needs. If required, the Care Manager will assist Pam to be reassessed for a Level 2 Package.